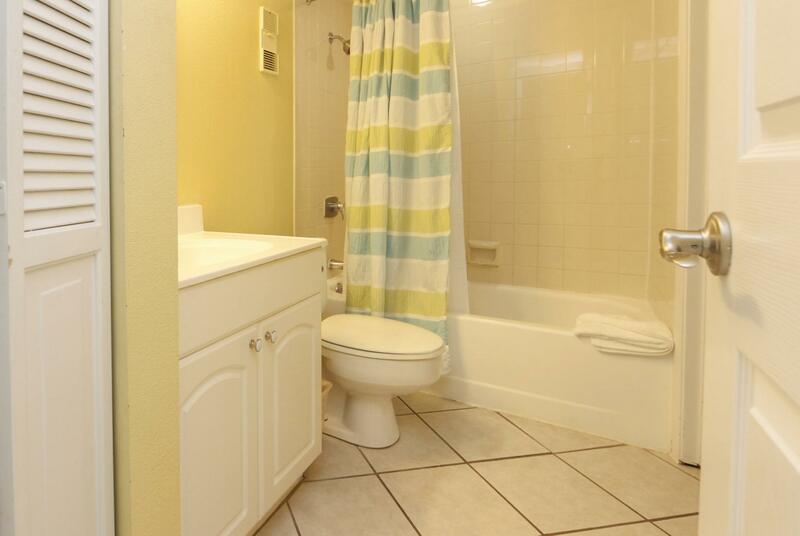 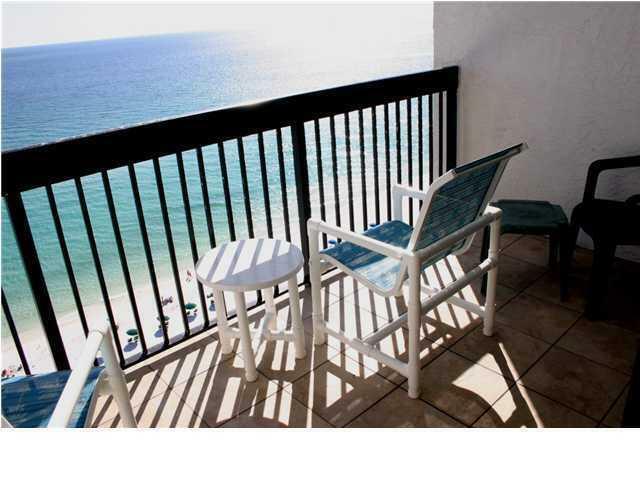 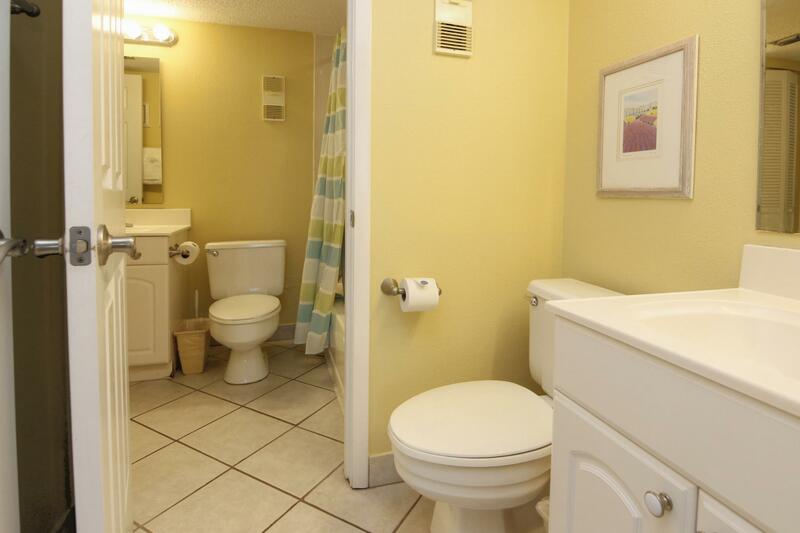 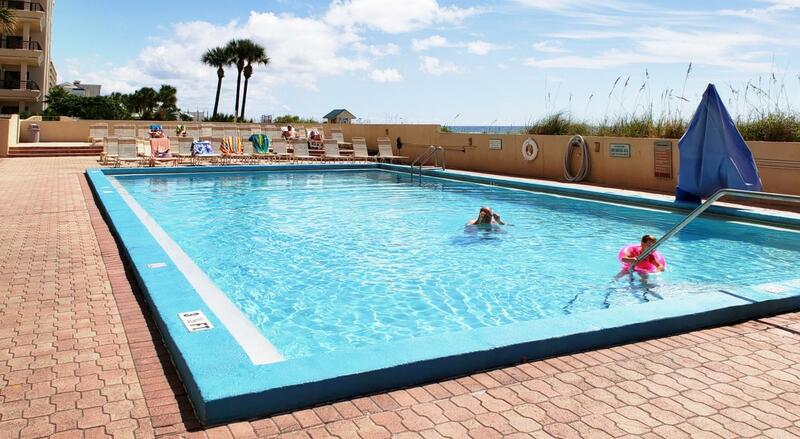 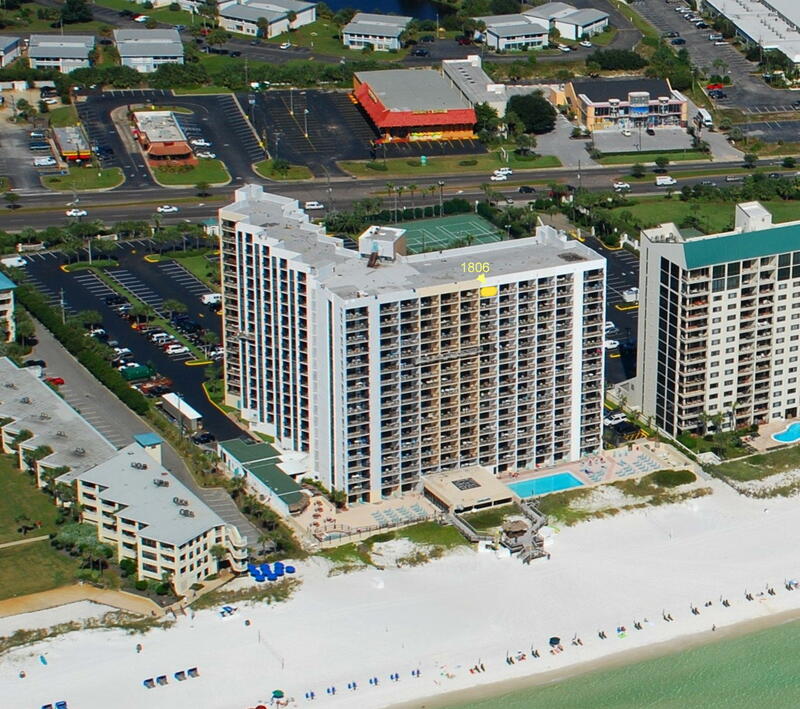 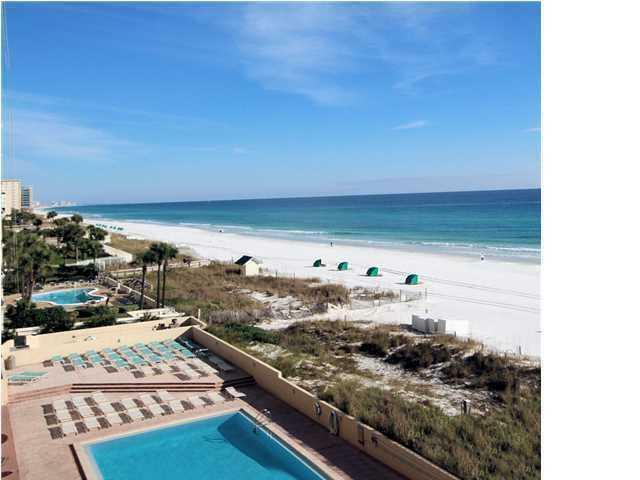 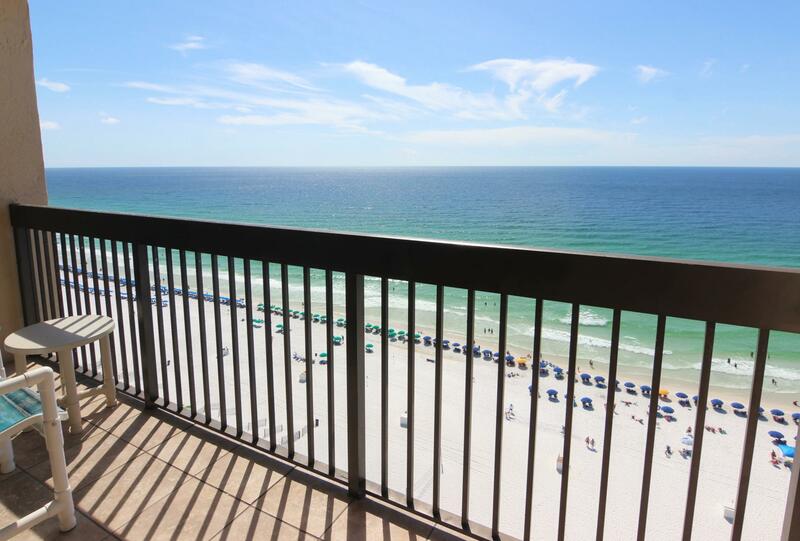 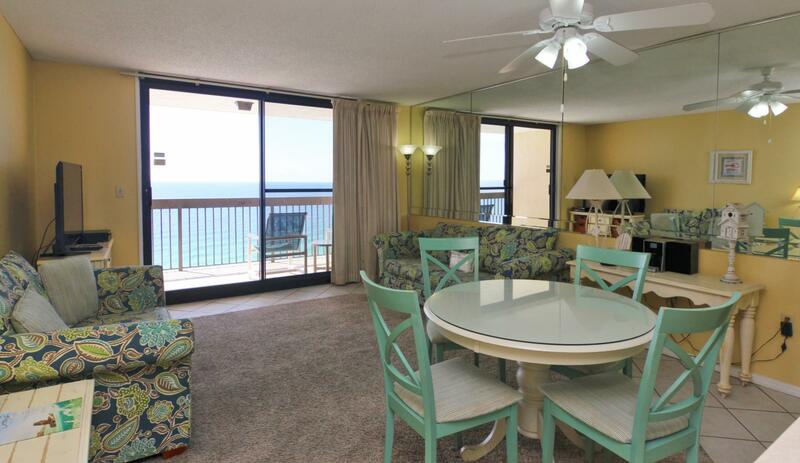 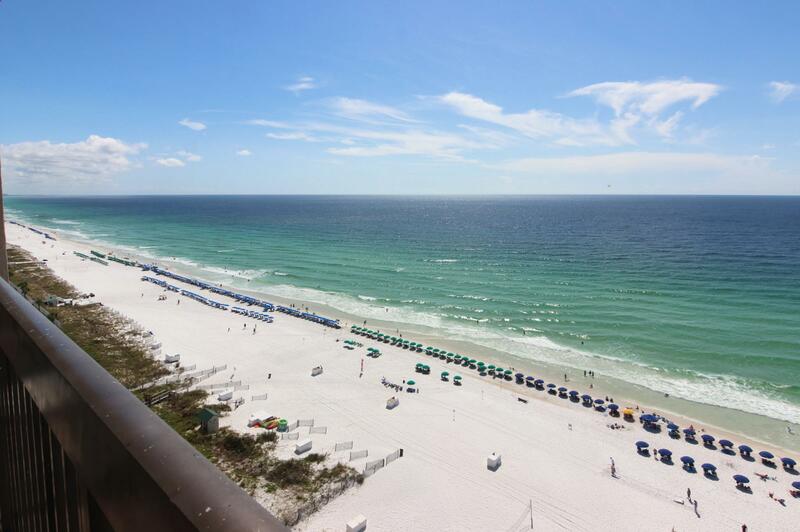 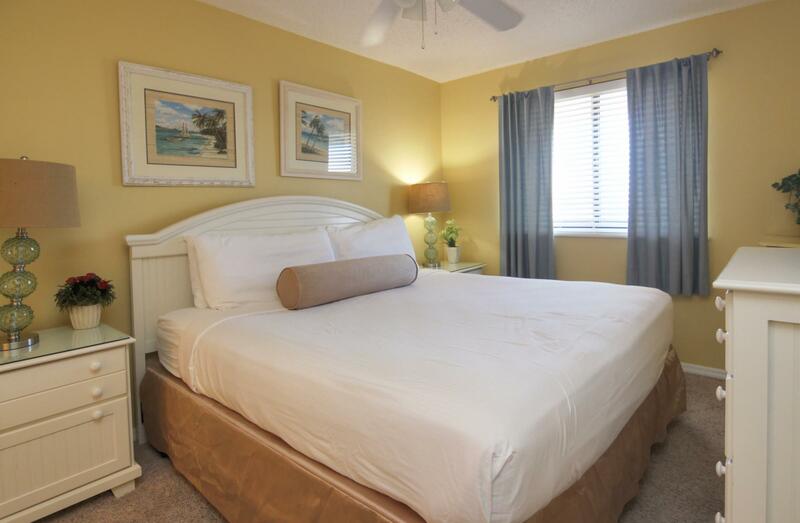 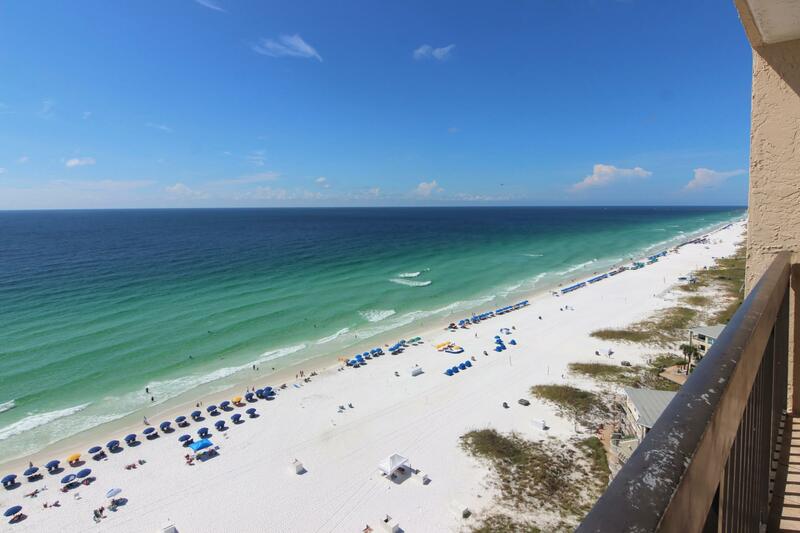 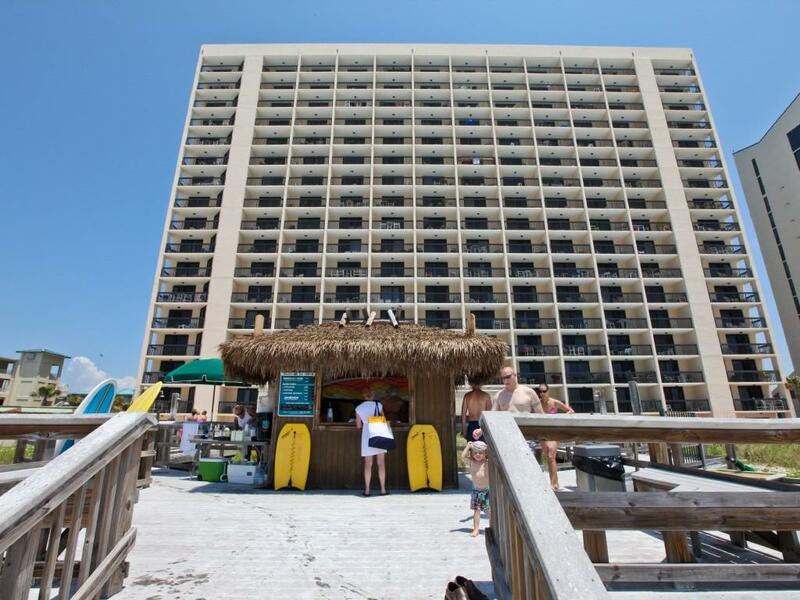 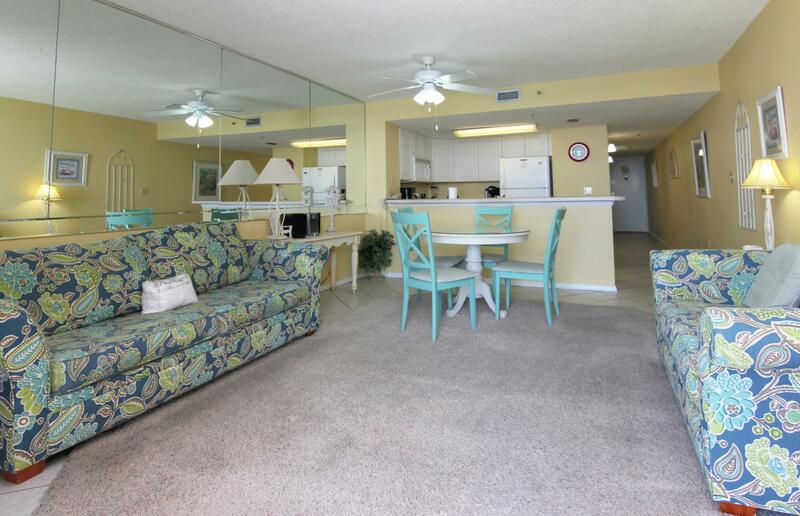 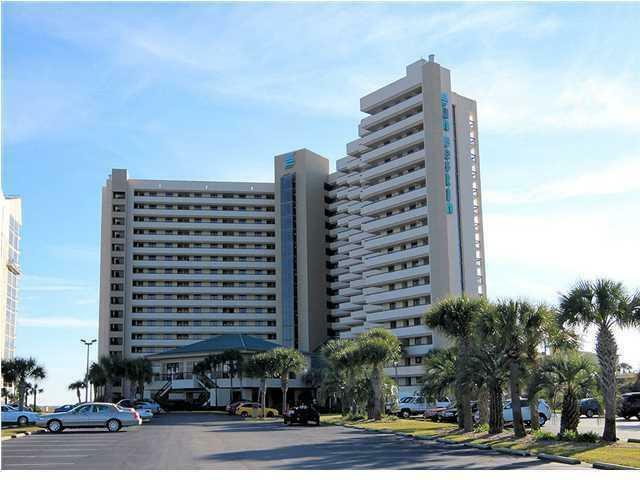 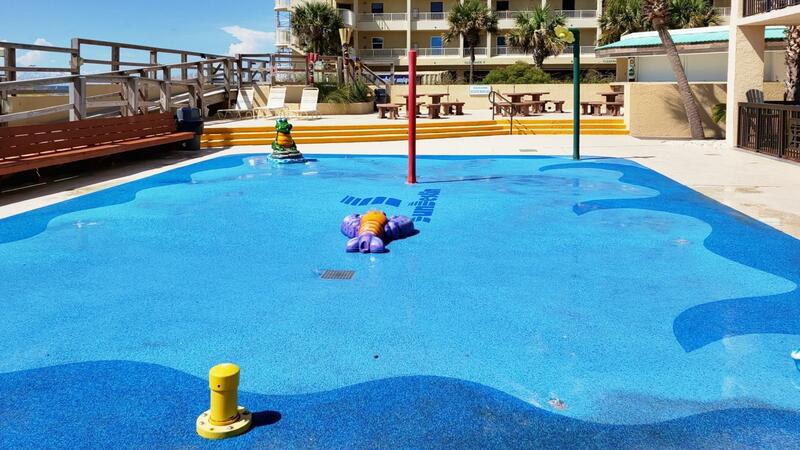 1040 Highway 98, 1806, Destin, FL 32541 (MLS# 807675) - Real Estate Professionals of Destin, Inc. | Real Estate Professionals of NW FLA, Inc.
Front, Center and Top floor of the popular beach vacation destination of SunDestin International Condo! 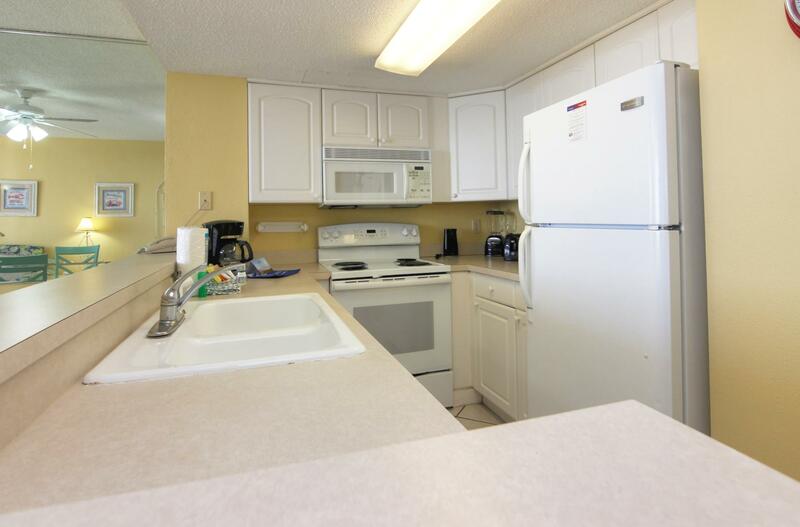 This complex is full of rental powerhouses including 1806 with $33k of gross rental in 2018 - conveys fully furnished and rental ready. 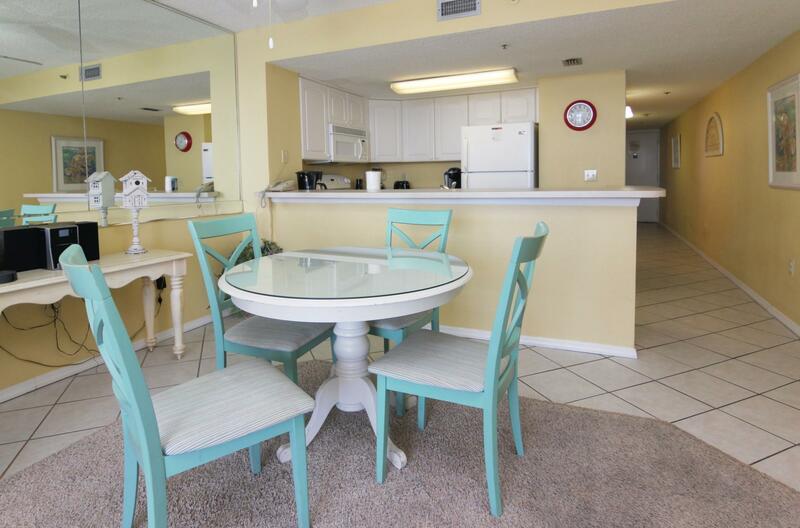 This beachfront condo is located in the heart of Destin within walking distance of restaurants, shopping and Big Kahuna's Water Park. 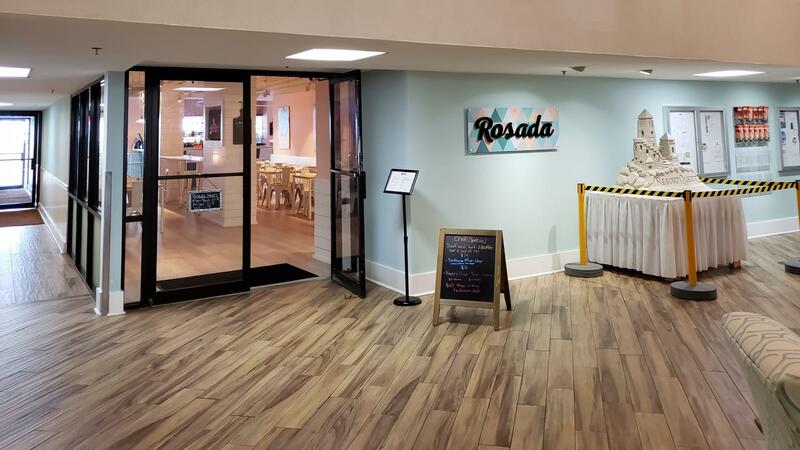 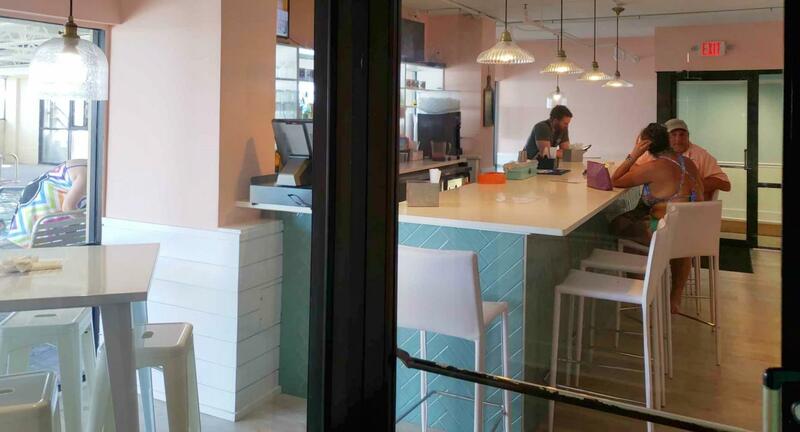 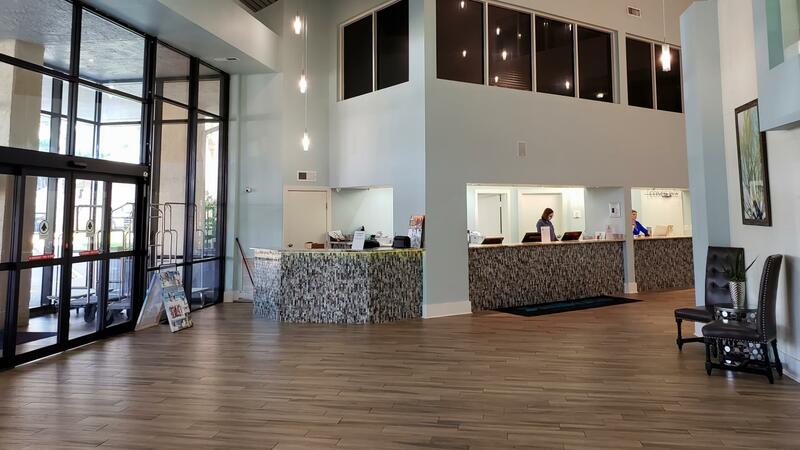 Sundestin amenities include: deeded Beach, indoor and outdoor pools, hot tub/sauna, an onsite Bar & Grill, coffee shop, fitness center, outdoor Tiki Bar, meeting room space, onsite rental management in the newly remodeled lobby. 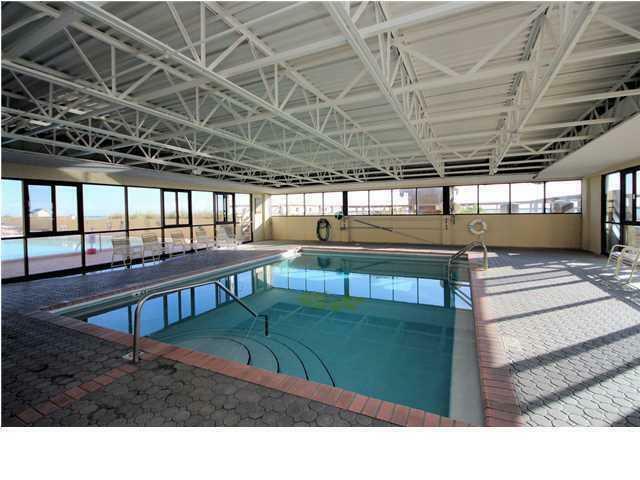 Association fees cover all utilities!